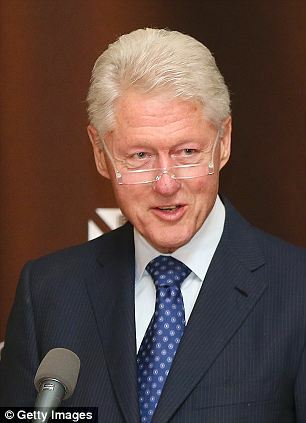 Clinton was also apparently friends with a woman who collected naked pictures of underage girls for Epstein to choose from. 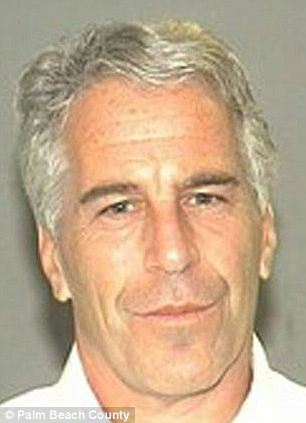 The National Enquirer has released new details about the two men’s friendship, which seems to have ended abruptly around the time of Epstein’s arrest. 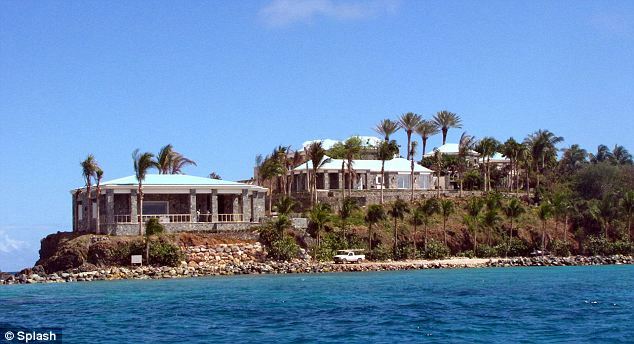 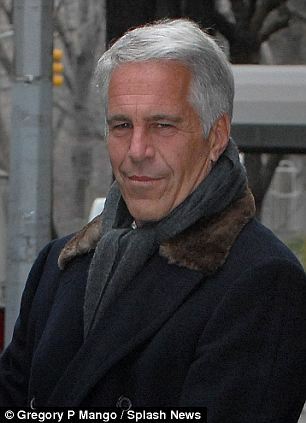 It is unclear what the basis of the suit is, but they go on to call witness testimony from some of the frequent guests at Epstein’s island to talk about the wild parties that were held there in the early 2000s.